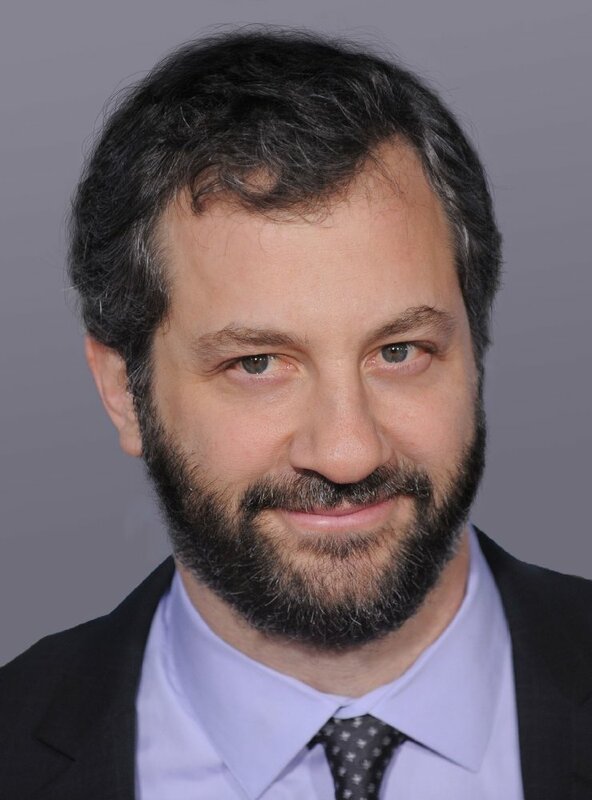 Judd Apatow is a name that movie audiences have become familiar with for his brand of comedy. Apatow created the TV series 'Freaks & Geeks' but it was 2005's The 40-Year-Old Virgin that finally put him on the map. Besides directing Knocked Up, Apatow also produced Walk Hard: The Dewey Cox Story, Superbad, Forgetting Sarah Marshall and Pineapple Express.